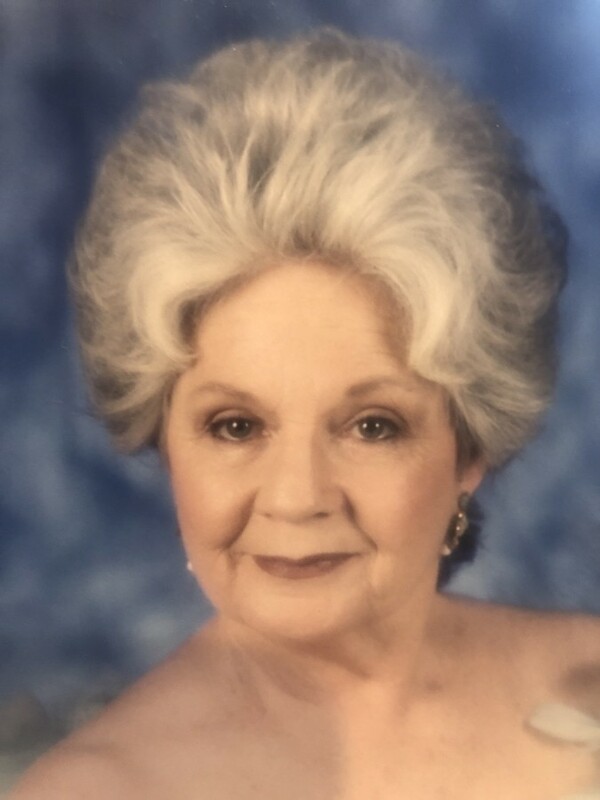 Mary Katherine Carter Kwapiszewski Kennedy went to sleep in death on February 4, 2019 at her home surrounded by her family. She was 88 years old. Mary had courageously battled breast cancer for 14 years. She was born on March 2, 1930 in New Orleans to Elizabeth Irene Orr Carter and John David Carter. Mary was preceded in death by her husband of almost 60 years, William (Bill) Charles Kennedy Jr., her brothers Herbert (Bubba), William (Billy), and John (Johnny) Carter as well as her great grandson Seth Barrow. She is survived by her sister Ardith Carter Zimmerman, her son, Richard William Kennedy (Donna) and her daughter, Deborah Ann Kennedy Hanberg (Robert). Mary had six grandchildren; Jason Hanberg (Holly), Kirk Hanberg (Tracey), Kristal Barrow (Sean), Heather Snyder (Jason), Candace Bech (Numa), Holly Lillig (Nathan). She also had ten great grandchildren; Logan and Greta Hanberg, Sophia and Sadie Hanberg, Breahna’ Verret (Duncan), Evan Barrow, Hayden and Parker Snyder, Kaylee and Gavin Bech. Her zeal for Bible truth and her childlike zest for life will be extremely missed by all those who knew and loved her. A Memorial Service will be held Saturday, February 16, 2019 at 3:30 pm at the Clarion Inn & Suites Conference Center, 501 N HWY 190 Covington, LA 70433. David Kennedy will be presiding.